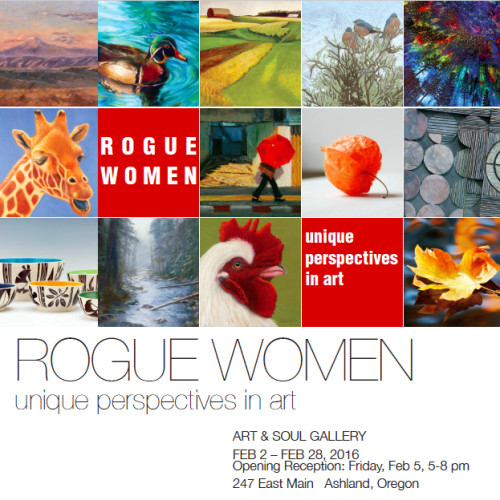 Rogue Women are the featured artists at Art & Soul Gallery in Ashland during the month of February. 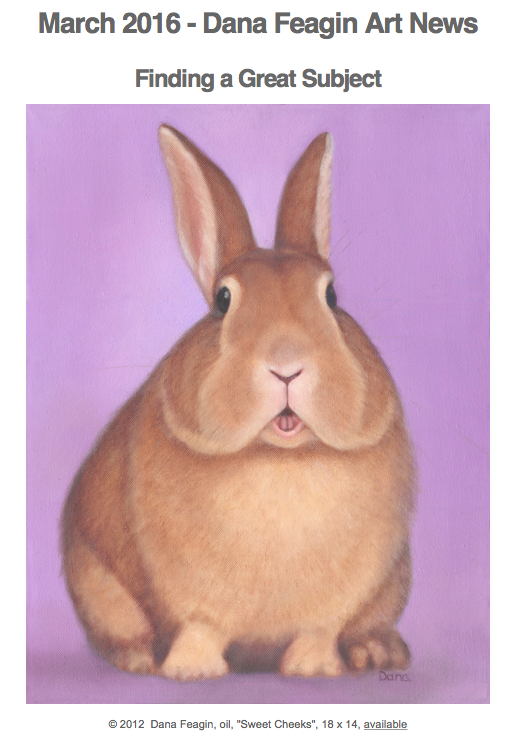 We are a group of professional artists from the Rogue Valley and Northern California, working in a wide variety of art mediums. Join us at the opening reception on Friday, February 5th from 5-8PM for a fun evening of art, wine by Eliana Winery, and music by a local favorite, Jennifer Joss! Can’t make it? The show remains up through February 29th.